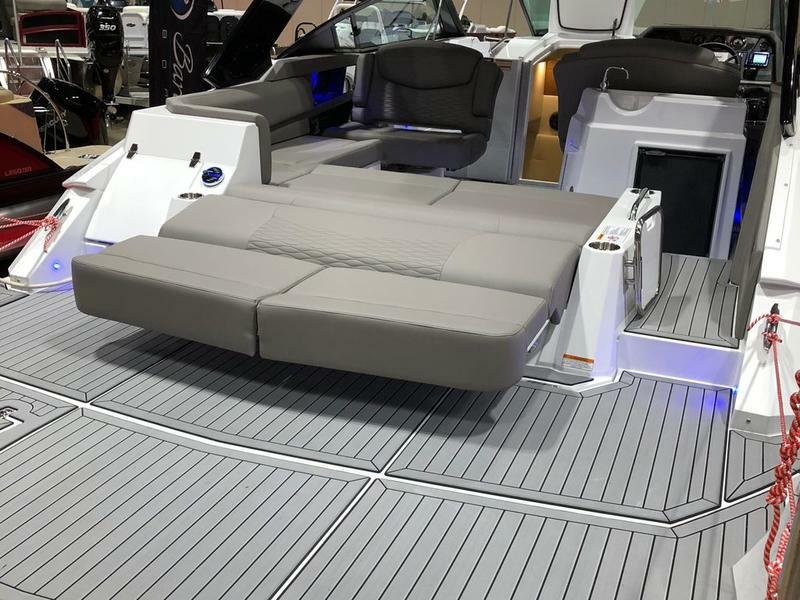 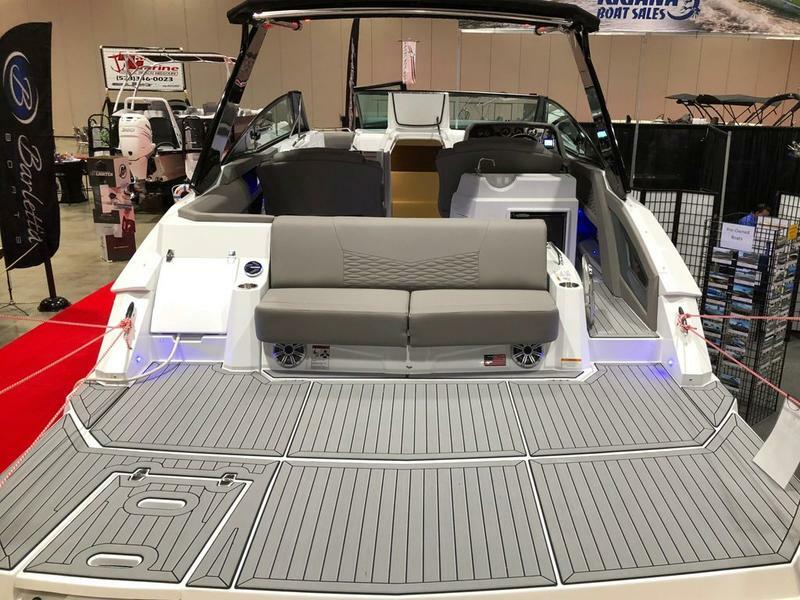 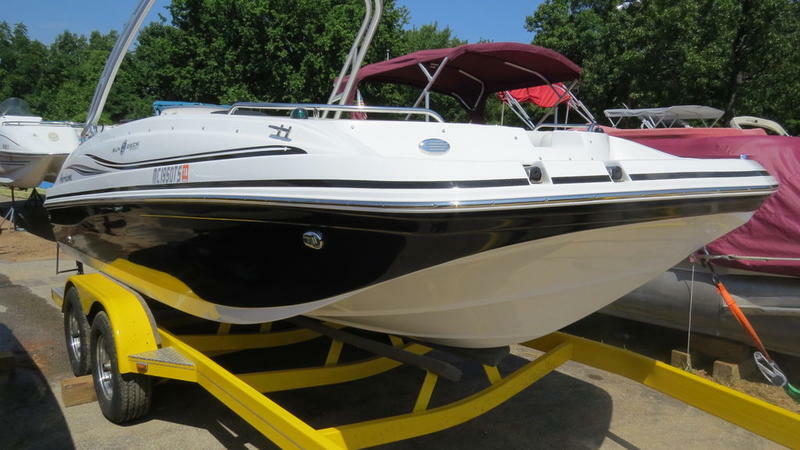 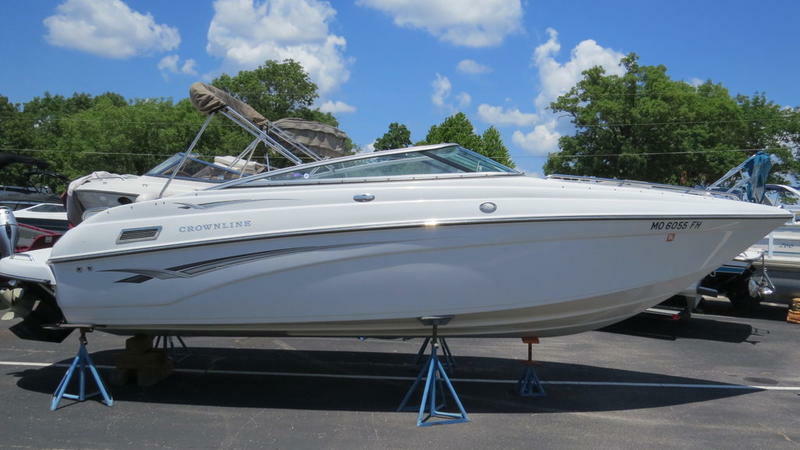 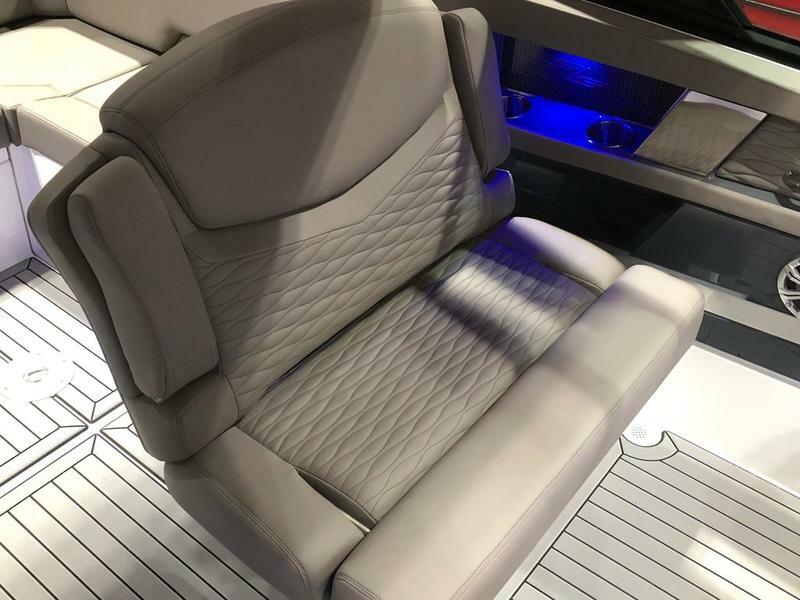 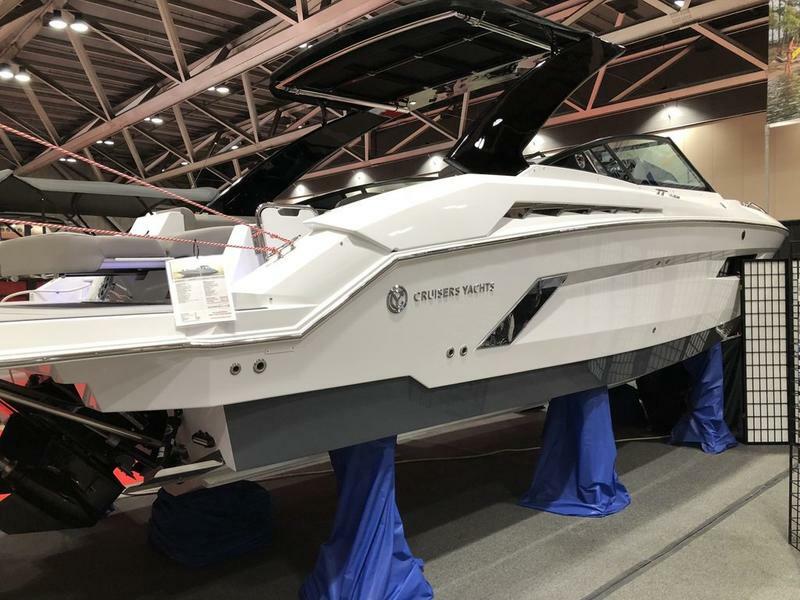 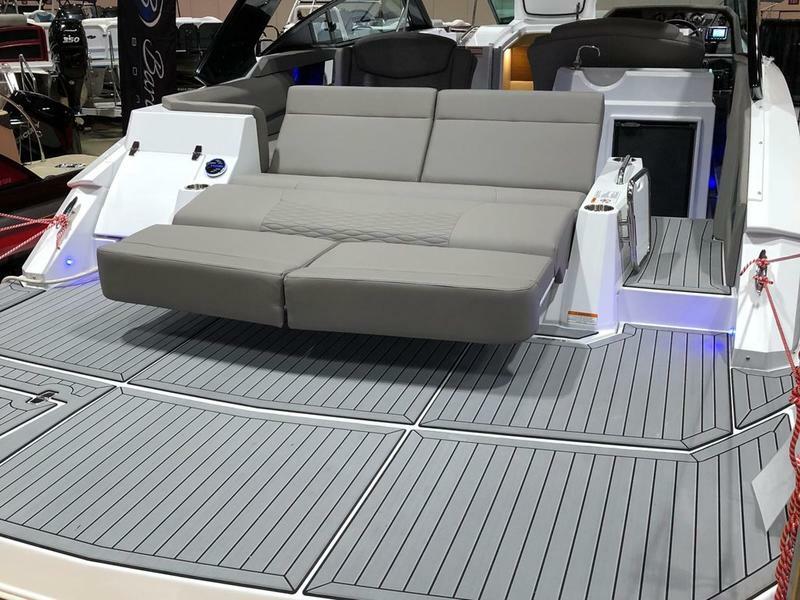 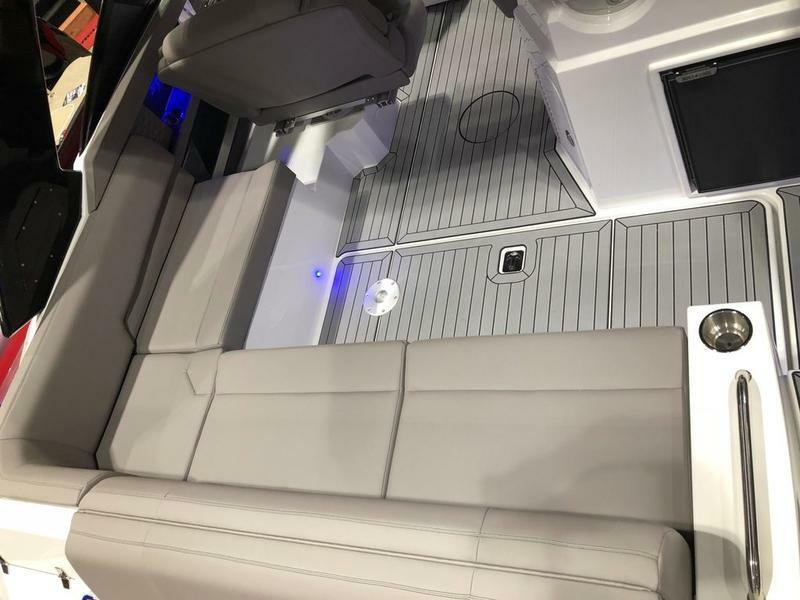 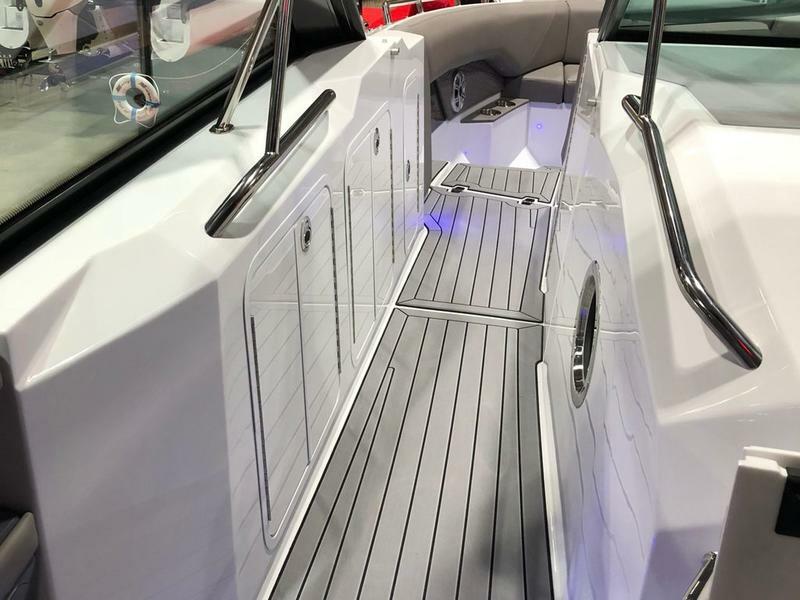 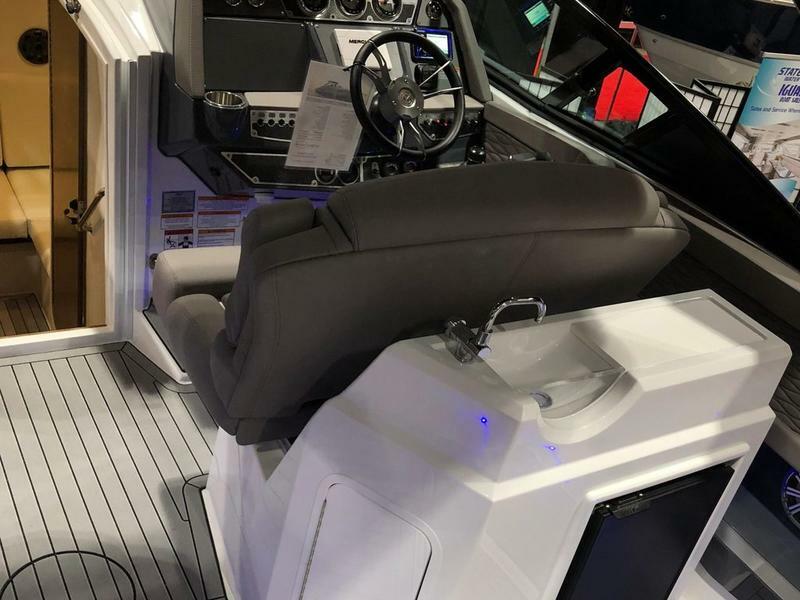 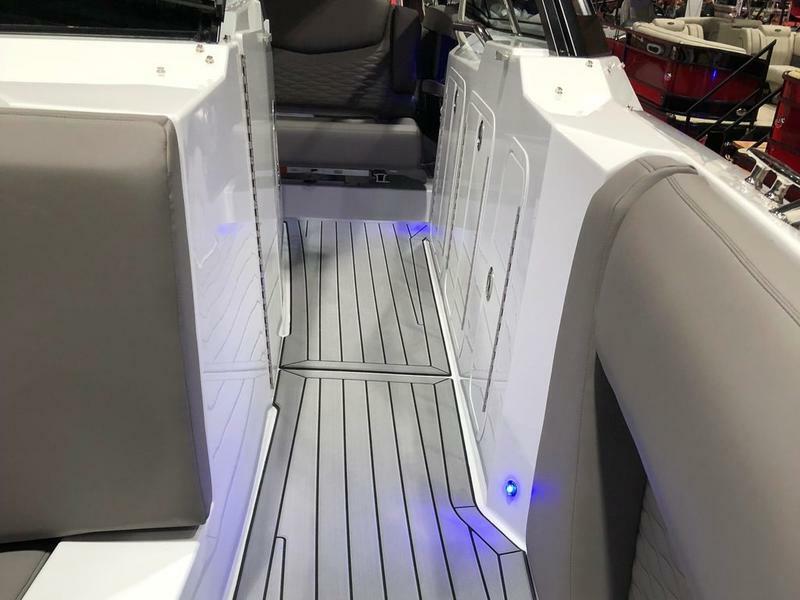 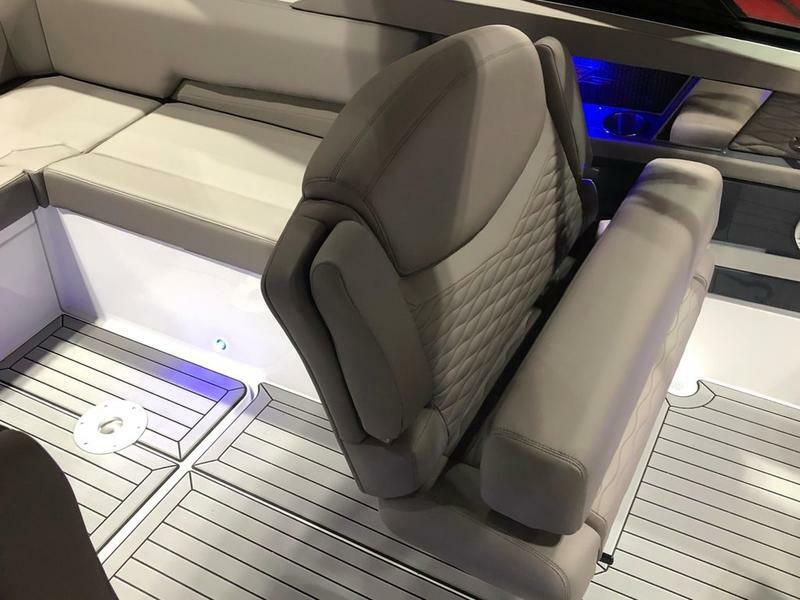 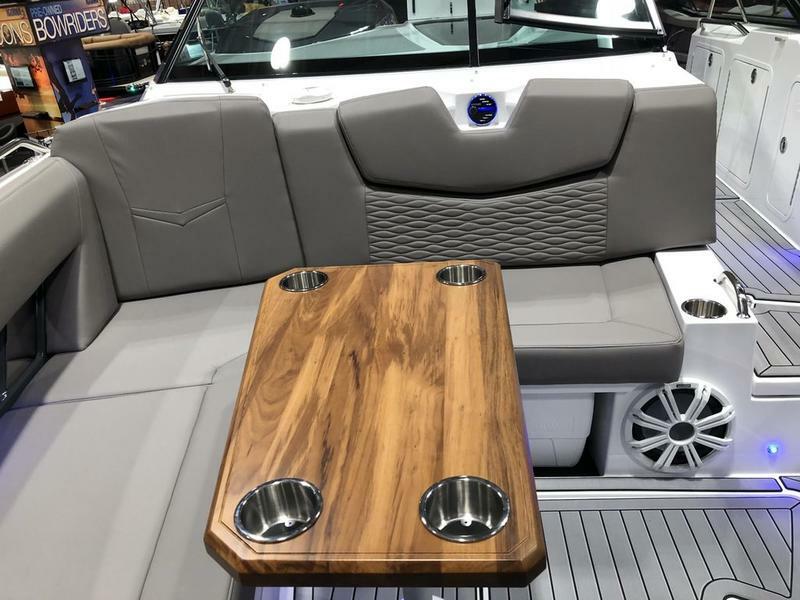 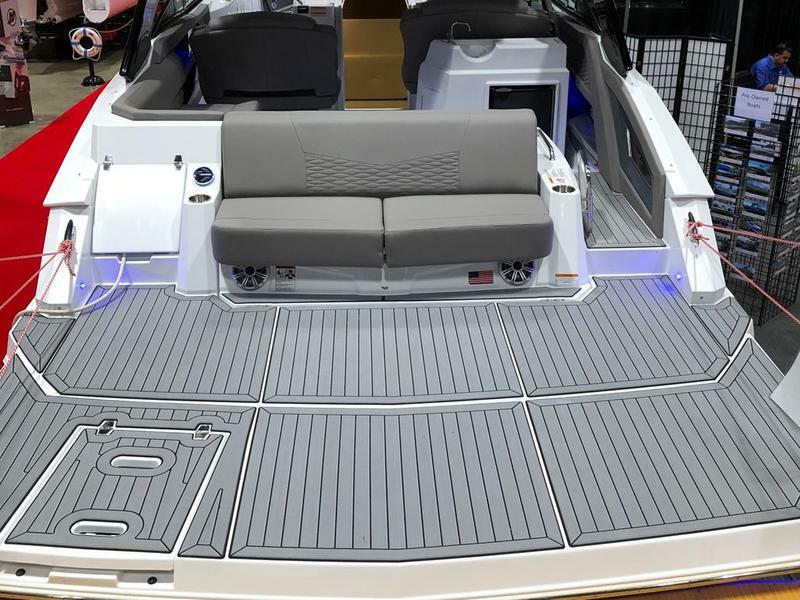 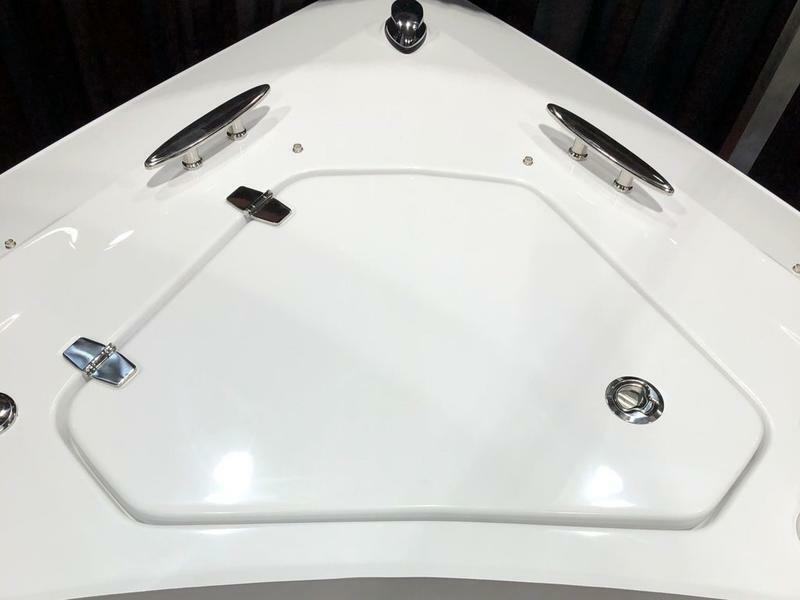 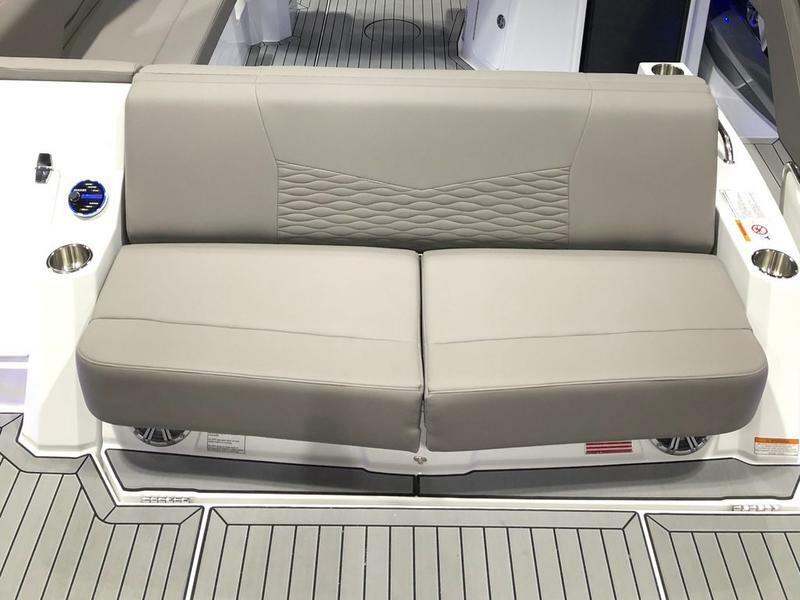 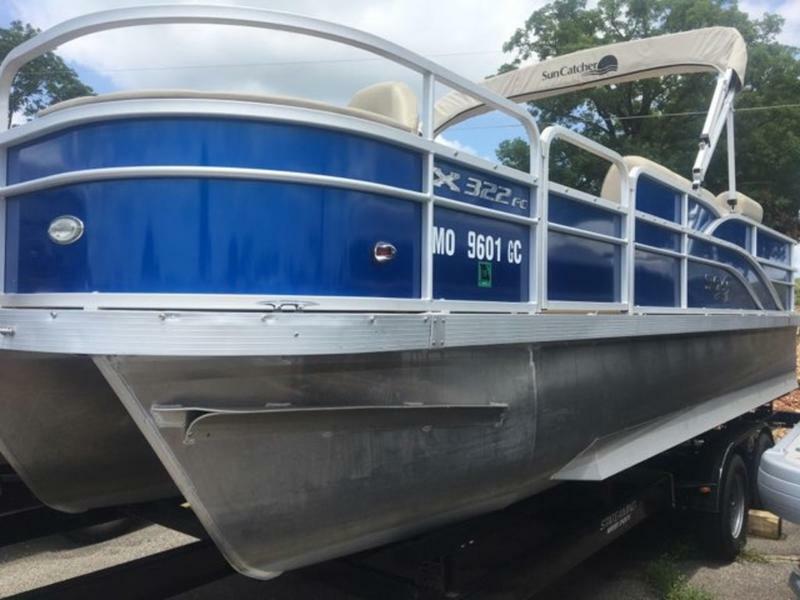 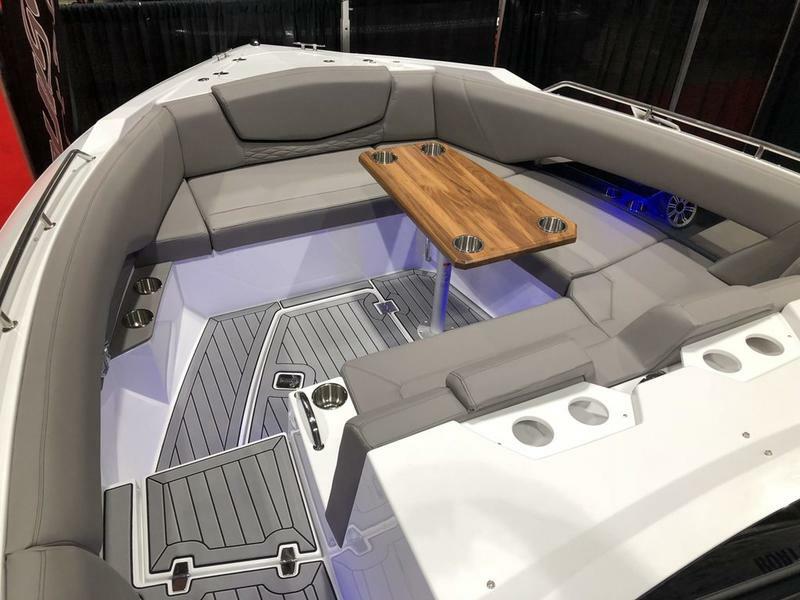 Cruisers Yachts has combined optimal performance, remarkable seating and storage options and a striking design to bring you the majestic 338 Bow Rider! 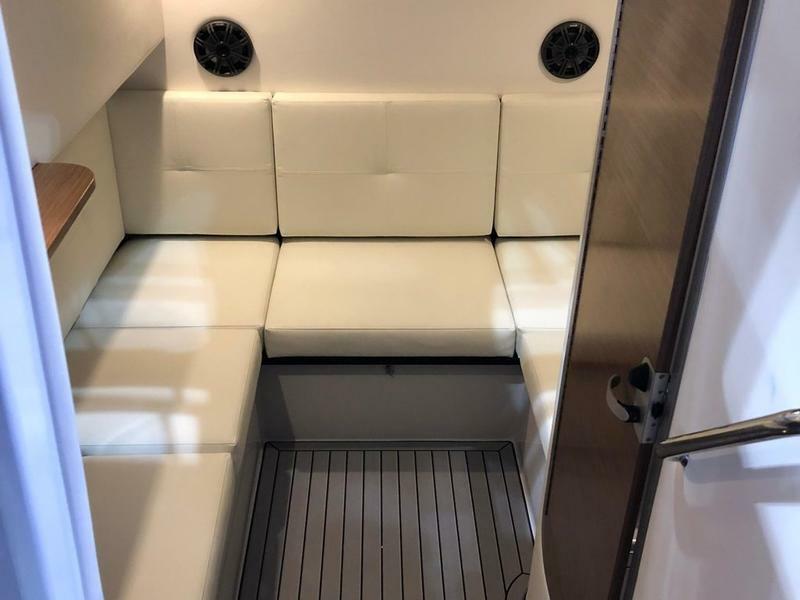 The complimentary cabin space allows boaters to relax peacefully and comfortably while reminiscing with friends or taking a break. 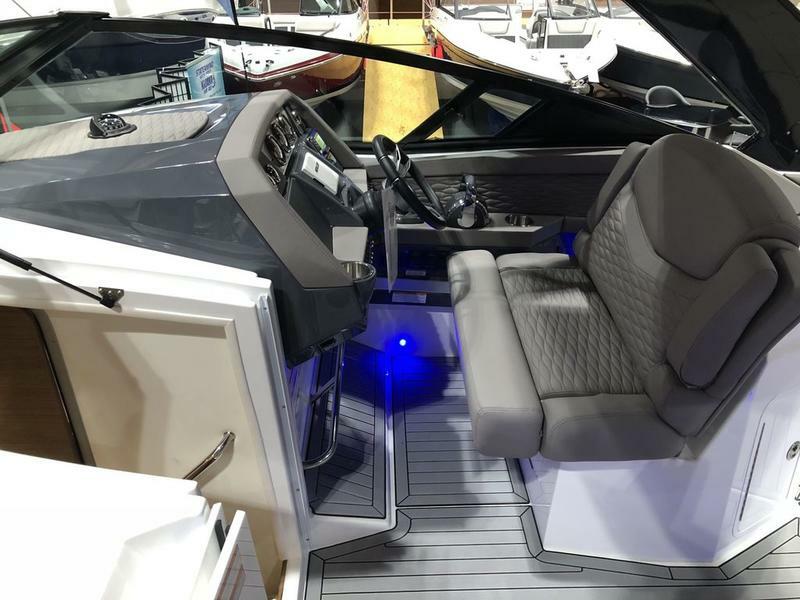 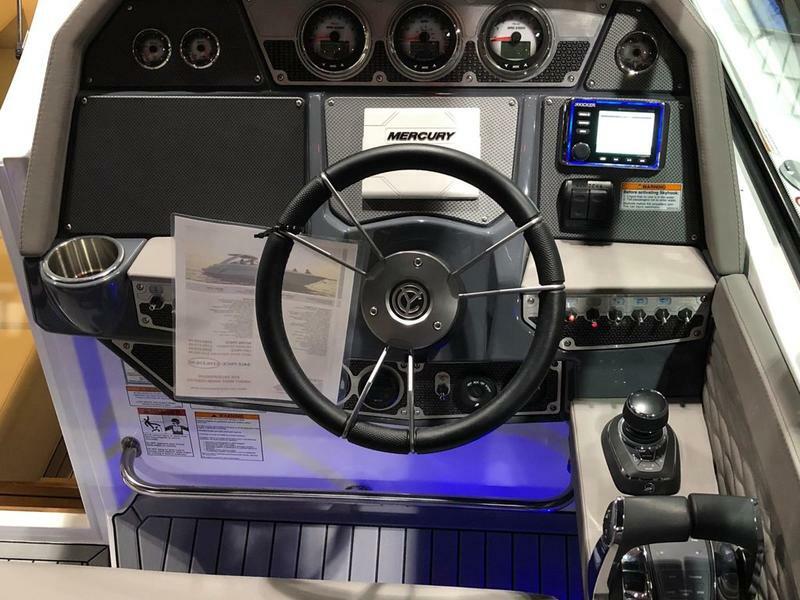 Indulge in pure fun by daylight and well-deserved downtime by nightfall with the Cruiser that sets a new standard for having fun on the water in style.